Non-profit organizations have become integral to communities around the world. Most importantly, each of these organization has a backbone made up of volunteers. To put it bluntly, NPOs would not exist without the hard work, time, and effort put in by each of these volunteers. In the spirit of gratitude, we want to take a moment to reflect on how volunteers impact nonprofits every day and why we should thank those volunteers every chance we get. NPOs contributed nearly a trillion dollars to the US economy in 2015. As of 2016, there are over 1.5 million nonprofits operating in the United States, according to the Center of Charitable Statistics. While it’s nearly impossible to quantify the value of each volunteer, start with the fact that for every hour a volunteer works for an NPO, that organization saves $24, according to Grantspace. In 2018 77.4 million Americans volunteered for a staggering 6.9 billion hours as reported by the Corporation for National and Community Service–a real boon to NPOs. It’s clear that volunteering has a massive impact on the US economy. However, what’s more important is the impact that they have on the communities they nurture. Nonprofits span many fields of charitable work. They help keep our environment clean and support the arts in communities across the country. They work tirelessly to improve the lives of the disenfranchised. Volunteers do everything from walking door-to-door collecting donations to stuffing envelopes, to sitting on the board of directors of the non-profit. No matter the position or job each person performs, the fact that they show up at all that really gets to the bottom of why we should all feel grateful for volunteers. At a time when the prominence of social media makes it easy to become insular and only look within; volunteers look beyond themselves in order to help the world. Obviously, volunteers show selflessness in their willingness to help but in many ways, they also show courage. It’s not always easy to put yourself out there and say, “How can I help?” Another word that comes to mind when thinking about volunteerism is sacrifice. People in the US are working more hours than ever which means time with friends and family is a priceless commodity. Nonetheless, many volunteers sacrifice this time for the greater good. Volunteers touch, in some way or another, the vast majority of the world. As a non-profit ourselves, Alpha Kappa Psi knows that there are so many reasons to say thank you. You are the reason that non-profit organizations work. If you know someone who volunteers take a moment to show some gratitude to them for their work. If you are one of the many people who take time out your life to volunteer, we want to thank you from the bottom of our hearts. You helping to make the world a better place. INDIANAPOLIS (June 13, 2016) — Staying active with Alpha Kappa Psi as a volunteer provides many opportunities. As a volunteer, one of the easiest and most important tasks is becoming a Certified Fraternity Volunteer (CFV). 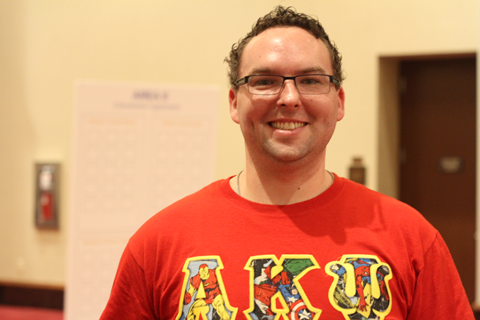 A CFV is an Alpha Kappa Psi volunteer that has successfully mastered the topics around good volunteer resource management. In order to be recognized as a CFV, volunteers must first become a Qualified Fraternity Volunteer and pass the certification exam.  Alpha Kappa Psi is seeking nominations for a volunteer to fill the position of Valley Crossroads Regional Director (VC RD). 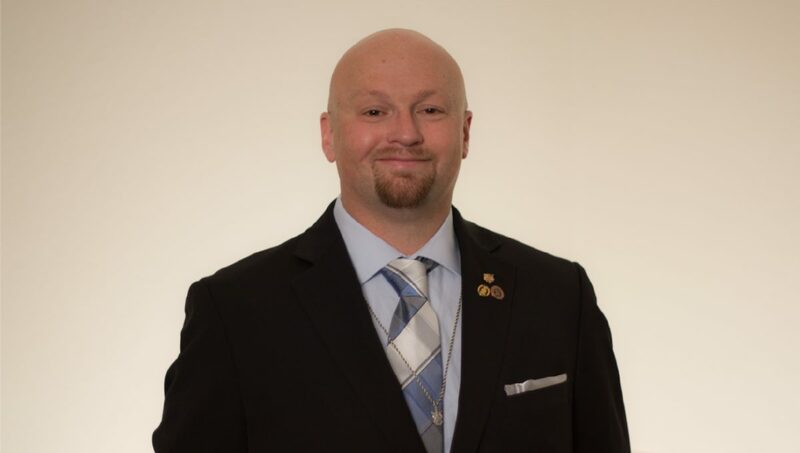 Brandon Phelps, the current VC RD, has resigned his position, effective June 30. MILPITAS, CA (January 12, 2016) — Each year, the Bay Area Alumni Chapter (BAAC) signs up to host or sponsor children for Family Giving Tree‘s annual holiday drive. This year was no exception. The Alumni Chapter signed up for a Virtual Giving Tree.